New remote manned filling station. 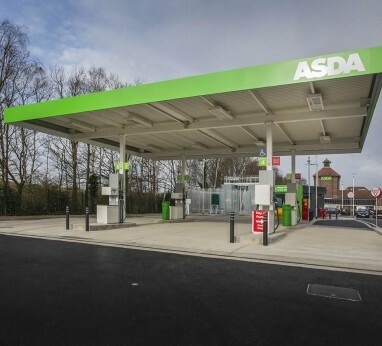 Turnkey package including new 'above ground' tanks, canopy and 'Drive to Pay' kiosk. 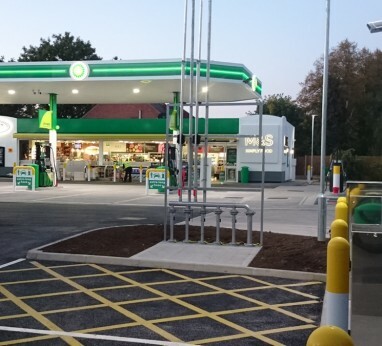 Lynx Forecourt Limited offer an experienced professional forecourt service. From design and development, to procurement and construction, we provide a flexible approach to your project, tailoring our service to suit you. 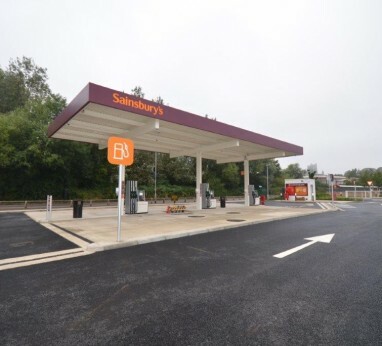 Lynx Forecourt Limited have completed a number of forecourt projects to a first class standard since 2001 and continually provide a consistent and dedicated service to our petroleum clients.